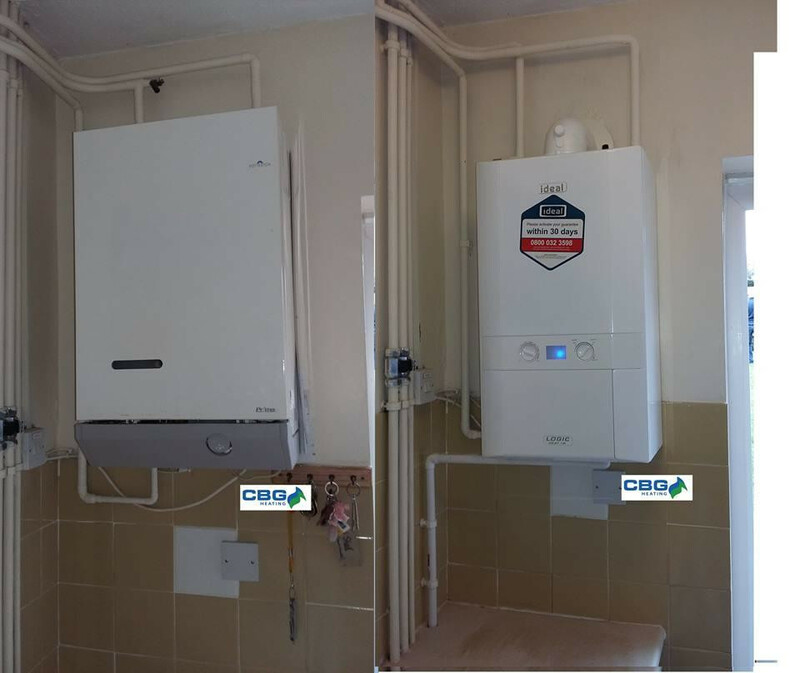 Clear Blue Gas and Oil Heating are Gas Safe and OFTEC registered heating engineers who undertake installations of gas boilers, oil boilers and LPG boilers. 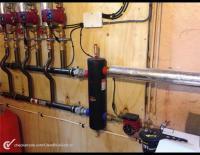 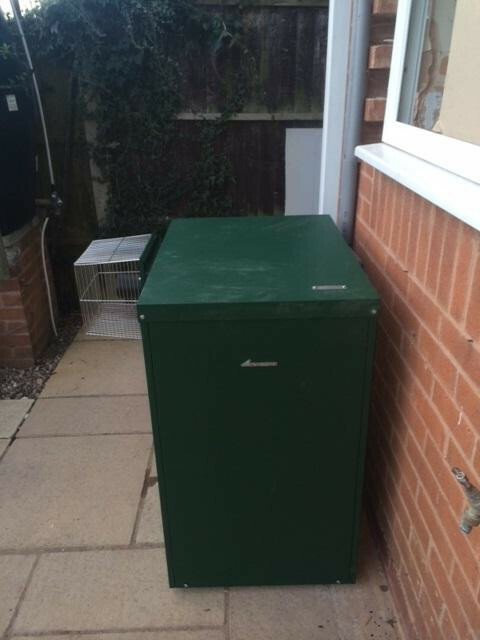 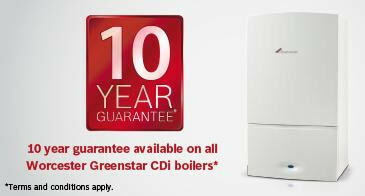 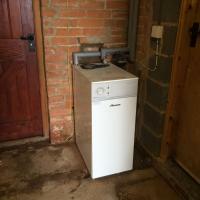 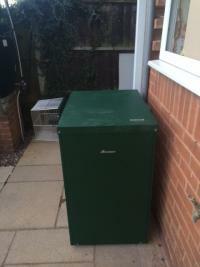 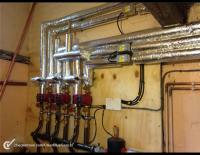 For similar replacement boiler companies in this area please visit the Worksop boiler page. 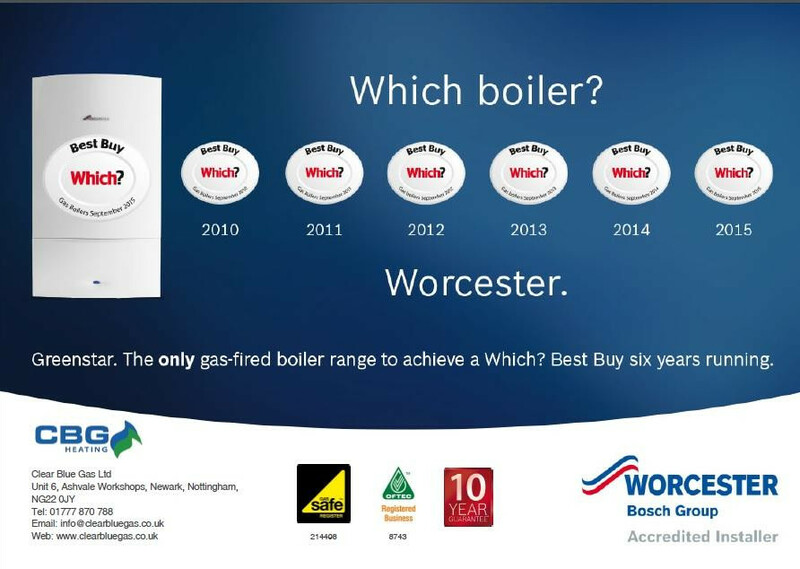 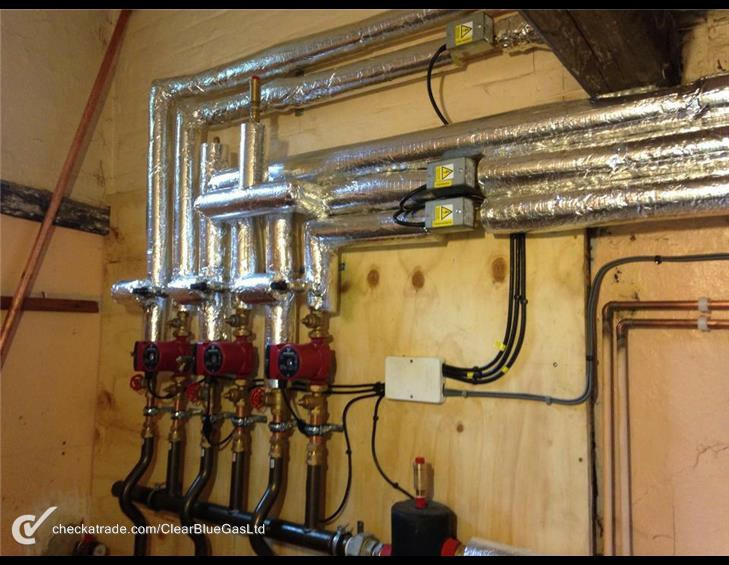 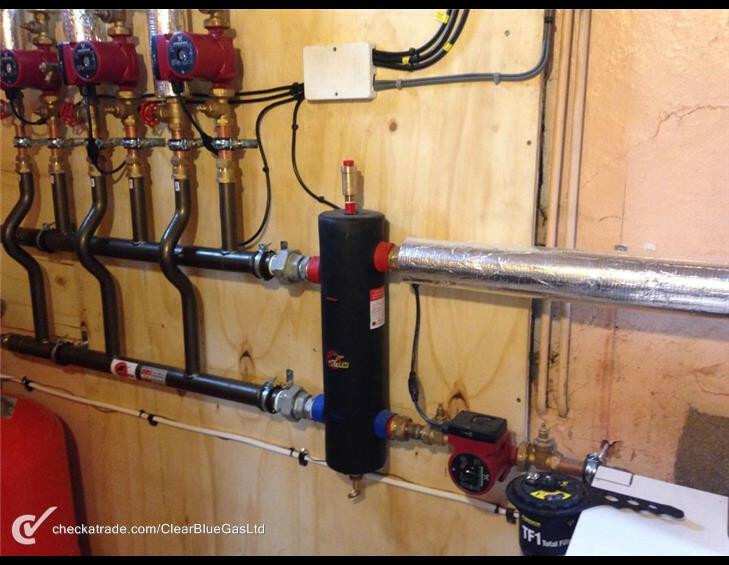 Clear Blue Gas are Worcester Accredited central heating system engineers that specialise in the repair, maintenance, upgrade and installation of oil & gas boilers and heating systems in Lincoln, Newark, Tuxford, Retford and the surrounding area. 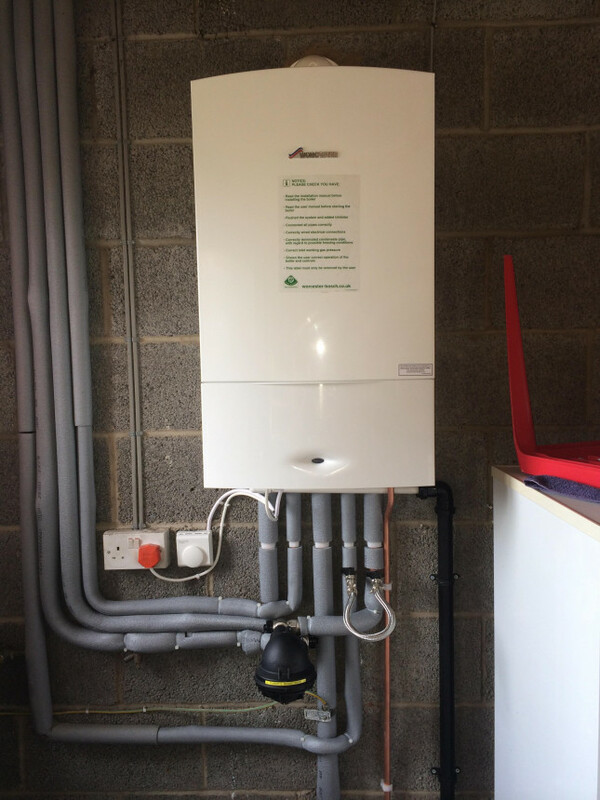 Our team of heating engineers specialise in the repair, upgrade and installation of oil & gas boilers, high efficiency condensing systems and traditional central heating systems for domestic and commercial customers. 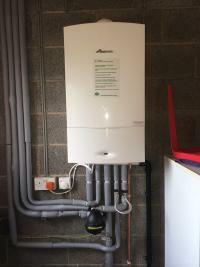 We are OFTEC and Gas Safe Registered. 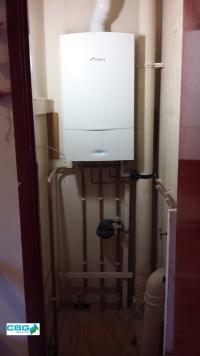 We also have a team of plumbers who can offer you the highest quality workmanship and services for all plumbing and bathroom works. Established in 2004, CBG Heating take pride in providing a professional and friendly service which delivers on time and on budget. 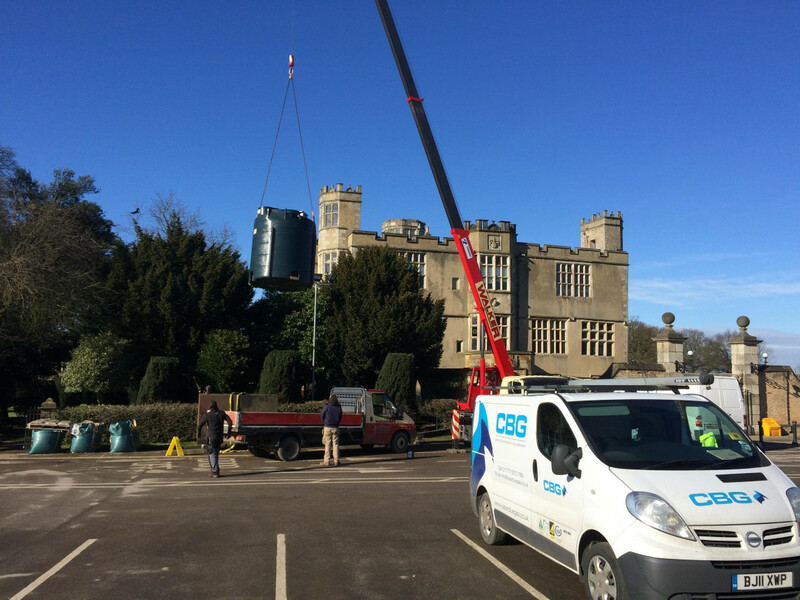 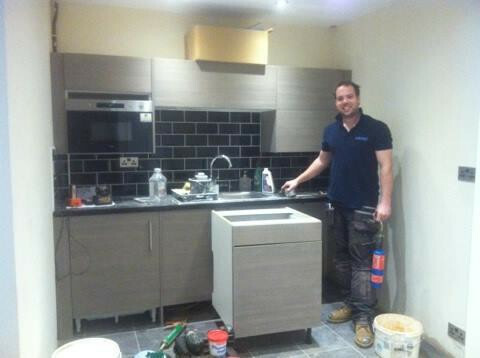 We also provide maintenance contracts for domestic, commercial and public customers alike. 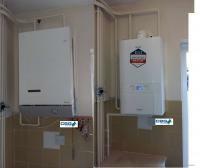 If you would like to make use of our free comprehensive quotation service we are always happy to help.